To the eye: Cuban mahogany colour with crimson copper hues. 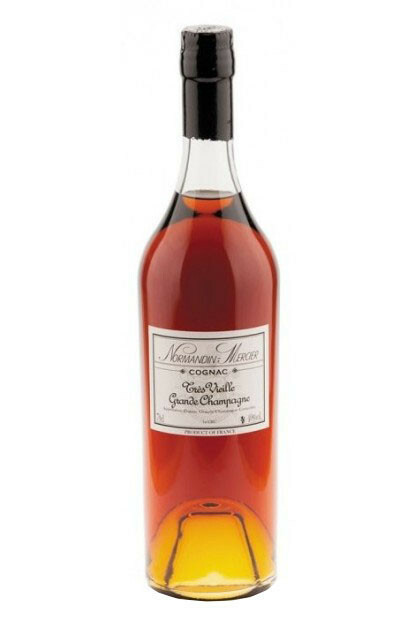 To the nose: fruity dominance: candied fruits and dried fruits followed by floral touches (roses), chocolate and roasted coffee, underwood and spices like cinnamon, vanilla, saffron and liquorice. To the palate, we find the nose’s expressions with a great length. Would go perfectly well with a cigar of your choice with a renowned band like a Cohiba or a Monte-Cristo, for an endless celebration.